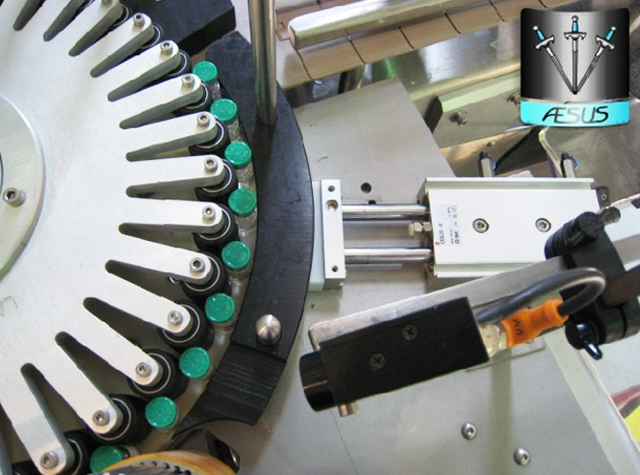 Rotary Sticker Labeling Machine,ie model YX-RL660 rotary labeling machine automatic for conical bottles high speed labeller equipment 卡�P式�F形瓶�N��C, is uses for the labeling of filled & sealed conical bottles. 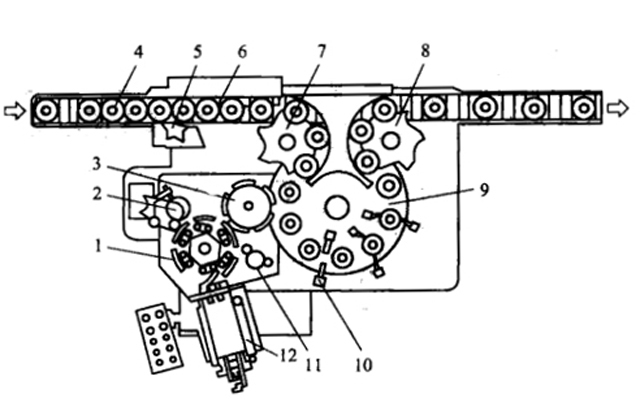 This rotary labeling machine is compact model uses very less space due to its rotary structure. 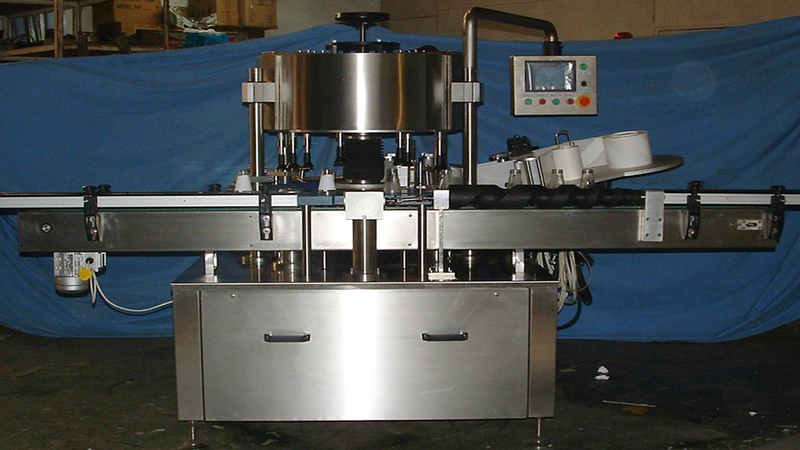 Automatic irregular bottles Labeling Machine labels various shaped bottles with maximum speed of 120 ampoules per minute. 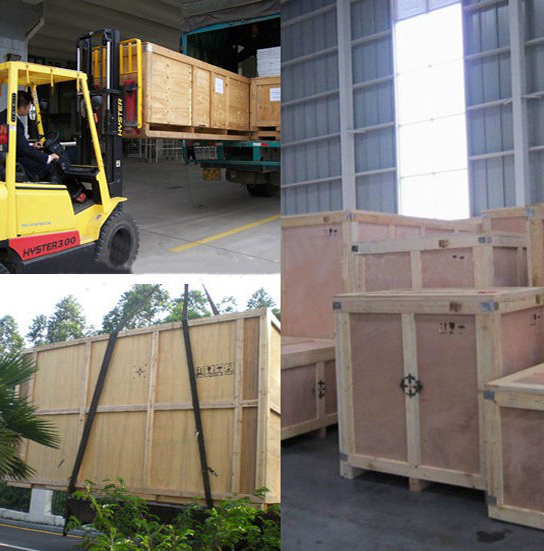 Machine complies as per current good manufacturing standards. our technician will go to your place to fixed the machine as soon as possible.